Conceding a Point on Amish Fiction. Just for the record, I am not backing off on my earlier post. I still feel it is extremely important that Amish fiction be AS CLOSE AS POSSIBLE to true Amish ways. However, I have had a different point of view brought to my attention. Perhaps so many of these lovely authors wrote a good, decent, wholesome, clean novel and they hoped to get it published but they were unable to sell it as it was written. So ask yourself… what would the next step be? Well, if they’re anything like me, they look at the market. And when they see how popular Amish fiction is currently – they would think to themselves “How can I fit my story into that genre?” and began editing. They would learn everything they can about Amish ways, dress, beliefs and language. Then they incorporate it all into their story. (I am not saying this is what every author who wrote a “less-than-perfect Amish” novel has done but I feel very strongly that some of them have). Think about it. How many of these stories have you read (if you’re a fan of Amish fiction) that sounded like a novel written about normal people who just dressed like the Amish and used a few of their words? They’re still good books written by terrific authors. They’re just not truly about the Amish. I stated in a previous post that I thought writers were determined to make us believe the Amish were exactly like us but I know that they are not. They are very different from us. They are very cautious to be different – to keep themselves separate. I no longer think writers are doing this on purpose. The best part is that I can enjoy these novels so much more now. I can let go of any bitterness or irritation and simply enjoy a good, clean story. And it’s refreshing to find the market flooded now with so many wonderful, wholesome stories when it used to be such a trial to find even one book that was not full of nasty language and inappropriate behaviors. Thank You to Beverly Lewis, Tricia Goyer, Vanetta Chapman, Wanda Brunstetter, Shelley Shepard Gray, Suzanne Woods Fisher, Cindy Woodsmall, Beth Wiseman, Dale Cramer, Amy Clipston, Mindy Starns Clark, Leslie Gould, Jerry Eicher, Kim Vogel Sawyer, Karen Kingsbury and all of the others I either haven’t read yet or haven’t discovered yet! There are many sects/groups of Amish. The ‘Old Order’ Amish, a conservative faction that withdrew from fellowship with the wider body of Amish in the 1860s, are those that have most emphasized traditional practices and beliefs. 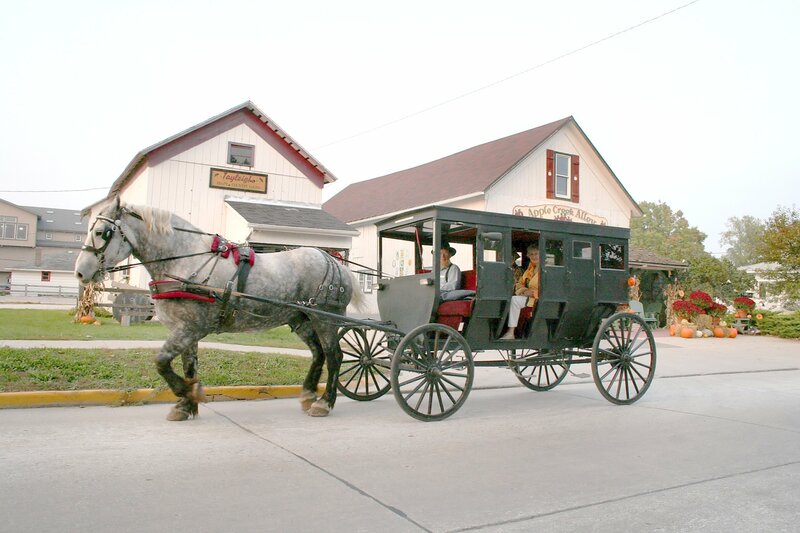 There are as many as eight different subgroups of Amish with most belonging, in ascending order of conservatism, to the Beachy (Mennonite) Amish, New Order, Old Order, or Swartzentruber Amish sects. They each have slightly different ways and customs. What they do have in common is Rumspringa (“running around”) is the general Amish term for adolescence and the period leading up to serious courtship during which rules may be relaxed a little. At the end of this period, Amish young adults are expected to find a spouse and be baptized. But in accordance with Anabaptist doctrine, this must be a free and personal decision. Some communities will actively shun those who decide to leave the community, even those going to a different Amish congregation with different doctrines. Still other communities practice hardly any shunning, keeping close family and social contact with those who leave.